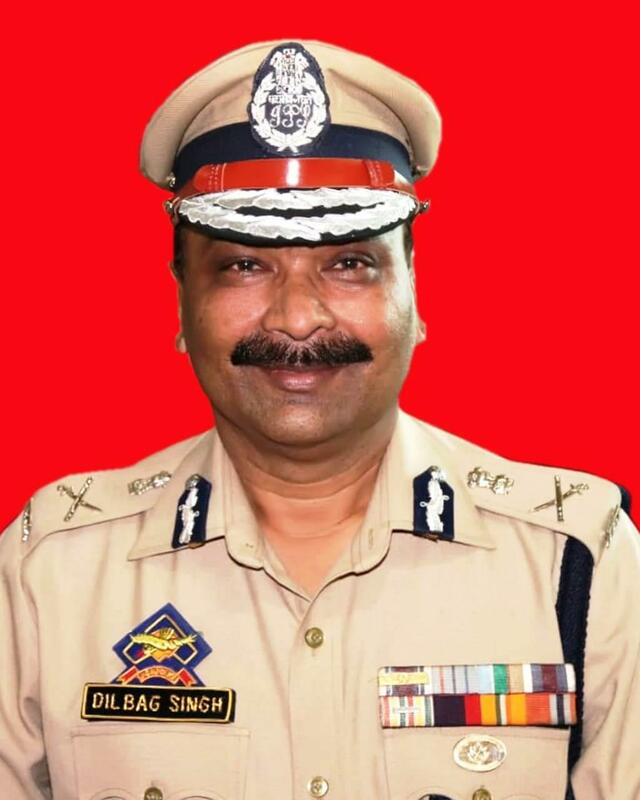 Jammu, 16 January: Director General of Police Shri Dilbag Singh has condoled the demise of retired DIG Shri Romesh Koul, Inspector Narinder Singh Chib and spouse of Inspector Zahid Hussain Mir. DGP, along with IGP Jammu Shri M. K. Sinha, SSP Jammu Shri Tejinder Singh and other senior Police officers attended the last rites of the retired DIG Shri Romesh Koul at Jammu and visited his family at Gandhi Nagar. He also visited the residence of late Inspector Narinder Singh Chib at Satwari. DGP has also condoled the demise of wife of Police Inspector Zahid Hussain Mir. Who left for heavenly abode on 12th January 2019. He expressed his deep sympathy with the family of Shri Zahid Hussain Mir for the loss caused to their house in a fire incident. DGP has said that the incident was unfortunate which has caused damage to the property of the officer who was already in state of sorrow. DGP conveyed his heartfelt condolences to these families. He has expressed his sympathies and also prayed for the eternal of peace of their souls.